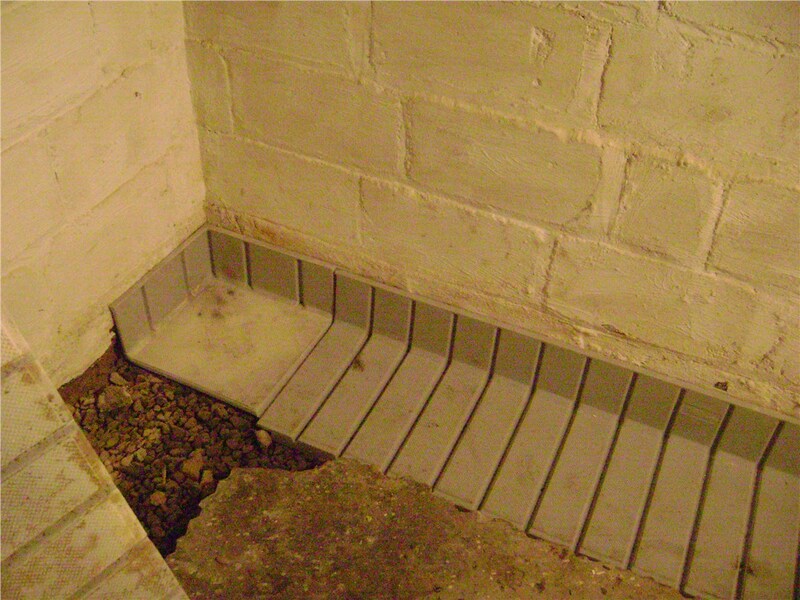 Our waterproofing services can make your basement more comfortable and prevent costly damage. If you see moisture in your basement, you have a problem. It might not be a big problem—yet—but don’t wait to call in the experts. Our certified specialists will provide a free inspection to learn the extent of the problem and determine the cause. We’ll then recommend a course of action that best suits your needs and your budget. It’s not just standing water that can wreak havoc on your foundation. Even moisture in the soil surrounding your home can cause issues without Alexandria foundation waterproofing. MIDA will assess your home’s particular needs and develop a custom plan of action. Ensuring a leak-proof foundation is a simple, affordable step that can save you thousands of dollars in repairs down the road. 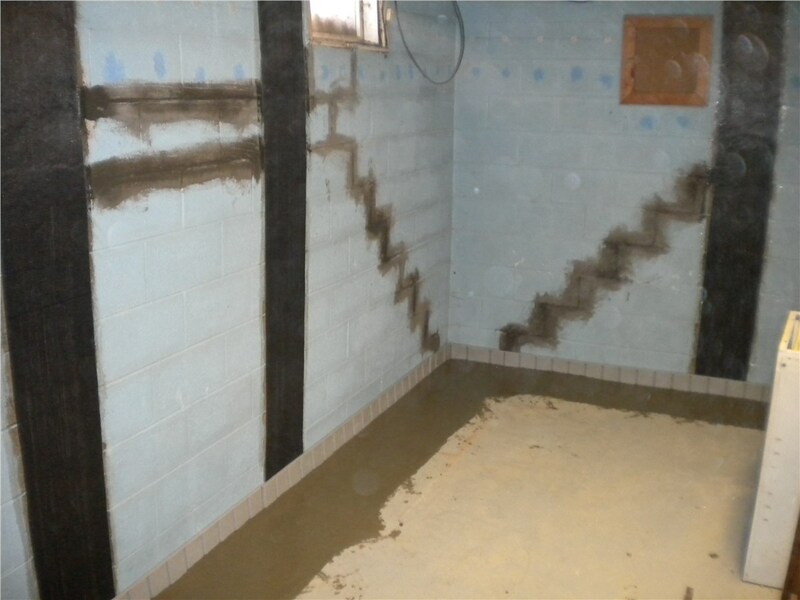 In addition to providing expert waterproofing services, MIDA also offers Alexandria basement repairs, dry-outs, and more. If your basement has flooded, it’s extremely important to be sure the entire space has been thoroughly dried out. Leaving even a little moisture behind can lead to mold, mildew, and a lot of headaches. 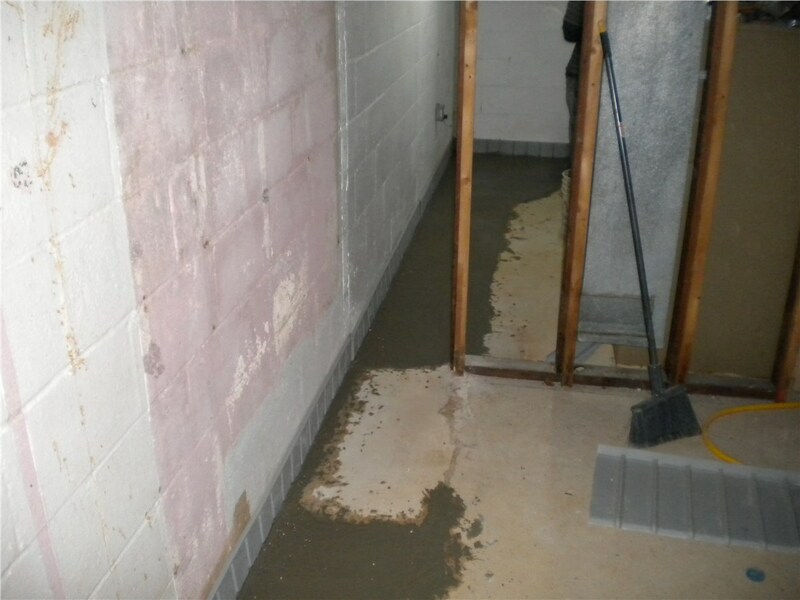 Trust your dry-out or other basement repair to the company with more than 50 years of proven expertise! Did you know that a damp crawl space can be a haven for insects and rats? Did you know that even a small amount of moisture in your crawl space can lead to the need for costly repairs? Many homeowners ignore the space beneath their homes when it comes to property maintenance—don’t make that mistake! Instead, let MIDA create a custom solution to keep your crawl space dry, clean, and mold free. From vapor barriers to complete encapsulation, we can recommend an affordable solution. 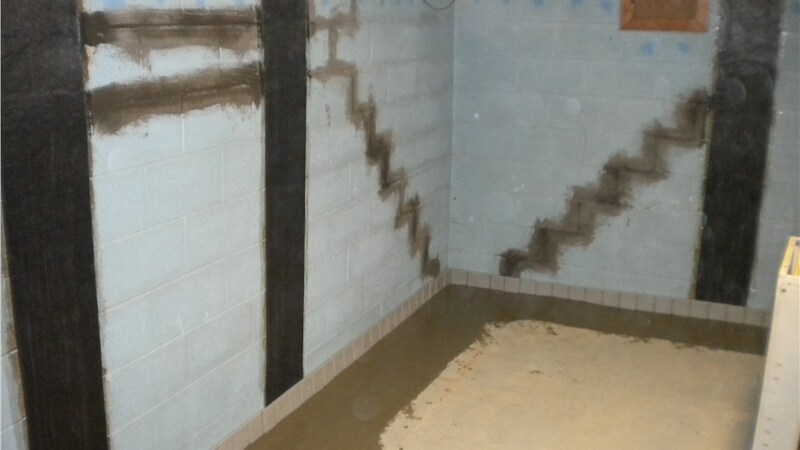 Our Alexandria waterproofing contractors don’t cut corners, and we don’t settle for less than 100% customer satisfaction on every job. That’s how we’ve managed to stay in business for half a century! Whether you know your home has a moisture problem or you’d just like some reassurance that it doesn’t, call the area’s top choice for basement waterproofing and repairs. 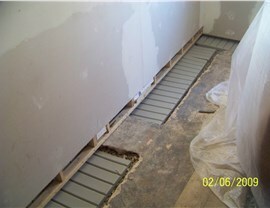 Mid-Atlantic Waterproofing is proud to serve Alexandria with our quality products and exceptional customer service. Contact us today to learn more about how we can waterproof your basement, foundation, or crawl space and save you the hassle of moisture-related damage. Give us a call to speak with a member of our team, or fill out our online contact form to schedule your free inspection and estimate.